Pat Watkins has had the opportunity to serve individuals and families, leading them to healing and recovery over the past 35 years. 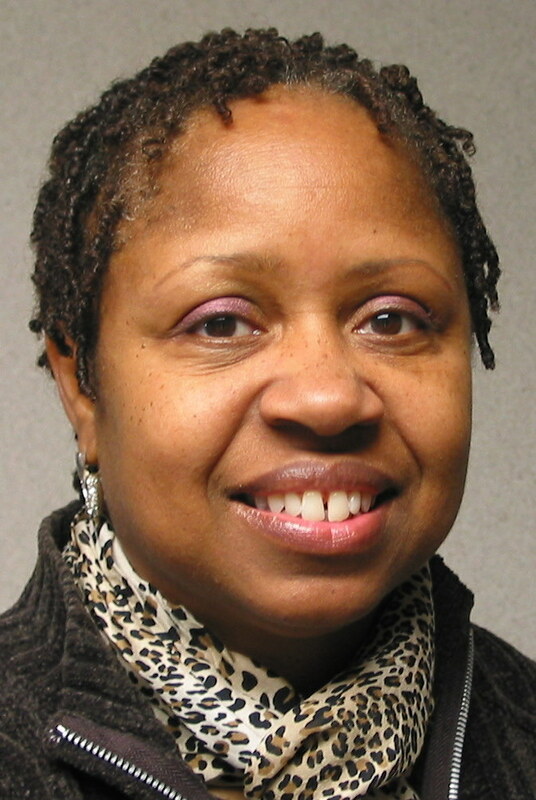 She served 11 years at the Institute on Black Chemical Abuse, counseling families in the African-American community. She also began a women and children's Christ-centered residential program in North Minneapolis, which continues to serve families today. Completing her coursework through the University of Minnesota School of Social Work, Ms. Watkins has also earned a bachelor of divinity from Acts International Bible College, and received a mini MBA in non-profit management from the University of St Thomas.